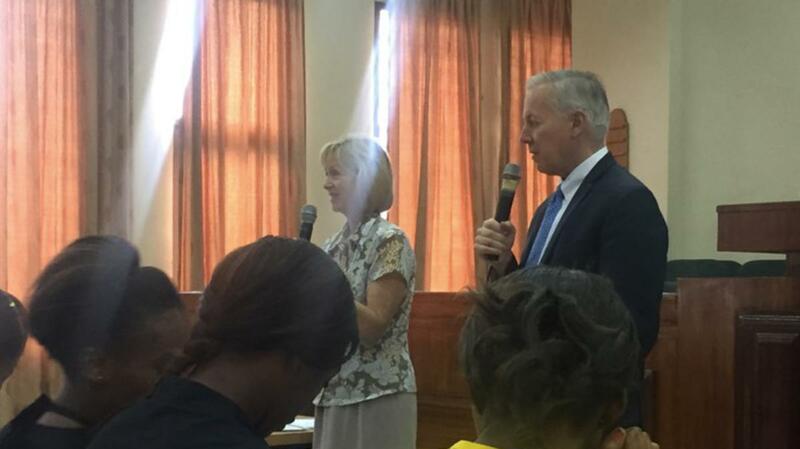 Elder David A. Bednar of the Quorum of the Twelve Apostles was recently in the Africa Southeast Area and on one occasion, while speaking to a group of young single adults, he held up his scriptures, “These scriptures are an object”, he said. “They have no ability to move on their own unless I move them”, as he lifted them up to show the congregation. “You and I, however, are agents. We have the power in us to act, not simply to be acted upon.” In this simple example, Elder Bednar taught us all that we can act, we can choose. We have the power to do for ourselves what we choose to do. In our day, the Lord declared through the Prophet Joseph Smith that “Men should be anxiously engaged in a good cause, and do many things of their own free will, and bring to pass much righteousness. For the power is in them, wherein they are agents unto themselves” (D&C 58:27-28). Think about that statement: We are empowered agents, anxiously engaged. We have the power to act for ourselves. 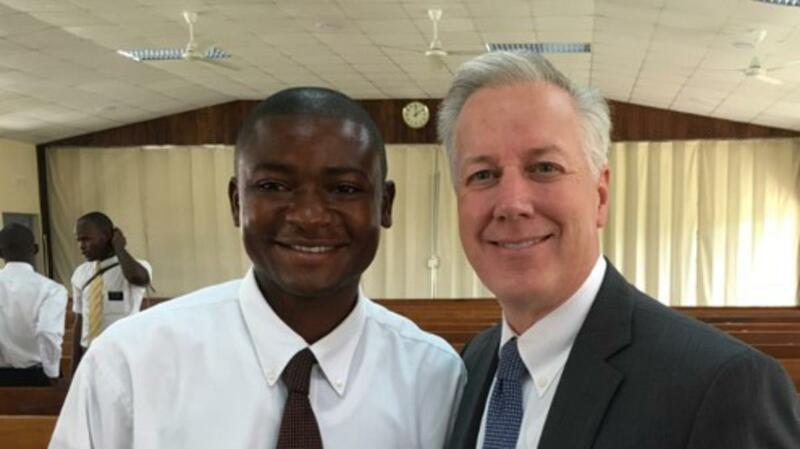 While on a mission tour recently, I met a young missionary by the name of Elder Tshiambwe. He came from a small village in a remote part of Africa. He wanted to serve a mission, but was unable to afford even the basic requirements, such as a passport, needed to prepare for a call to serve. He and his father came up with a plan. 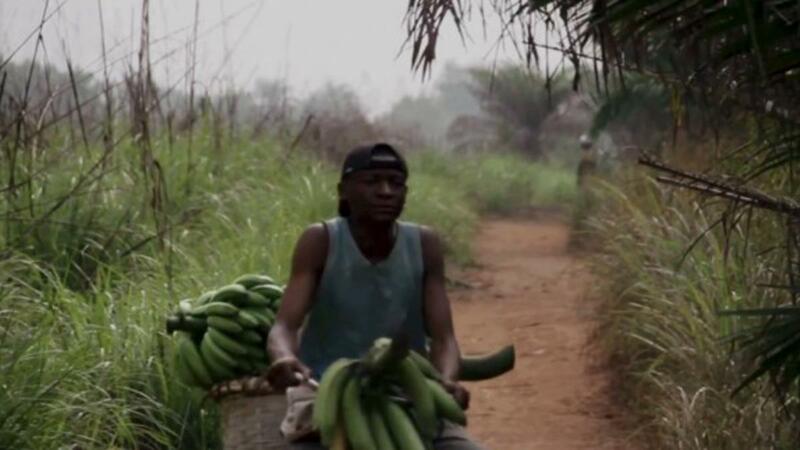 Elder Tshiambwe had a bicycle and he would transport bananas from the many small banana growers in the region to the markets in the larger villages. 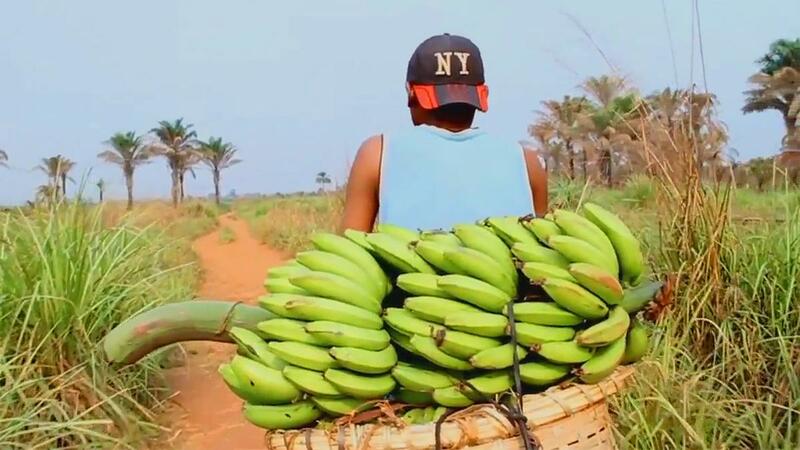 His banana transportation business earned him a small but steady income from which he was able to save for his mission. For several years he saved and planned for his mission. When he was finally ready, he received a call from the president of the Church to serve in his native country. He is now returned from his mission but it is no surprise that he served with honor and distinction. He had learned in his youth that he was an agent, not an object. He had the ability to act, not simply be acted upon. Elder Tshiambwe was an agent with power to act and to take control of his life. I am confident that he will go forward and do many good things in his life as a result of these lessons learned. I was in another country not long ago holding a fireside for Young Adults. During the question and answer portion of the meeting, a young brother raised his hand and asked when the Church would provide more financial assistance for young adults in order to help them become self-reliant. I thought about this for a moment and then felt impressed to ask him if he had served a mission. He replied that he had. I asked him if he had learned to set goals while on his mission, to plan, to exercise faith, and to work diligently. He was good-natured about it and smiled as he replied that he had in fact learned those life skills. I then said to him, “You are an agent, not an object. You have the ability to act and to do whatever it is that you choose to do. You have been taught everything that you need to be successful in life. Now it is up to you to go forward in faith and to act, rather than to sit back and wait to be acted upon.” I hoped that he felt my love for him and that somehow this exchange helped him to re-orient his vision for himself. Even in the early days of the Church, when the new converts were struggling to fully comprehend all that the God had prepared for them, the Lord instructed the prophet Joseph Smith that they needed to learn to be independent, to be agents rather than objects. “Notwithstanding the tribulation which shall descend upon you, that the church may stand independent above all other creatures.” (D&C 78:14) As His church stands independent of all things, so too must we, His children, learn to be independent. “The power is in them”, the scripture says. We are agents, not objects. We can act and not simply be acted upon. I testify that each of us “is a beloved spirit son or daughter of heavenly parents, and, as such, each has a divine nature and destiny.” (The Family: A Proclamation to the World). As such, we have the God-given potential to rise up out of our circumstances, whatever they may be, and stand independently as agents not objects. We have been charged “to do many good things of [our] own free will” (D&C 58:27). If we will go forward in faith, our Heavenly Father will not let us fail in this noble quest. Elder Kevin S. Hamilton is President of the Africa Southeast Area. Click here to watch Sedrick's Journey, an inspiring video about Elder Tshiambwe's path to becoming a full-time missionary.